Buy 4 ORDER Get 1 FREE. 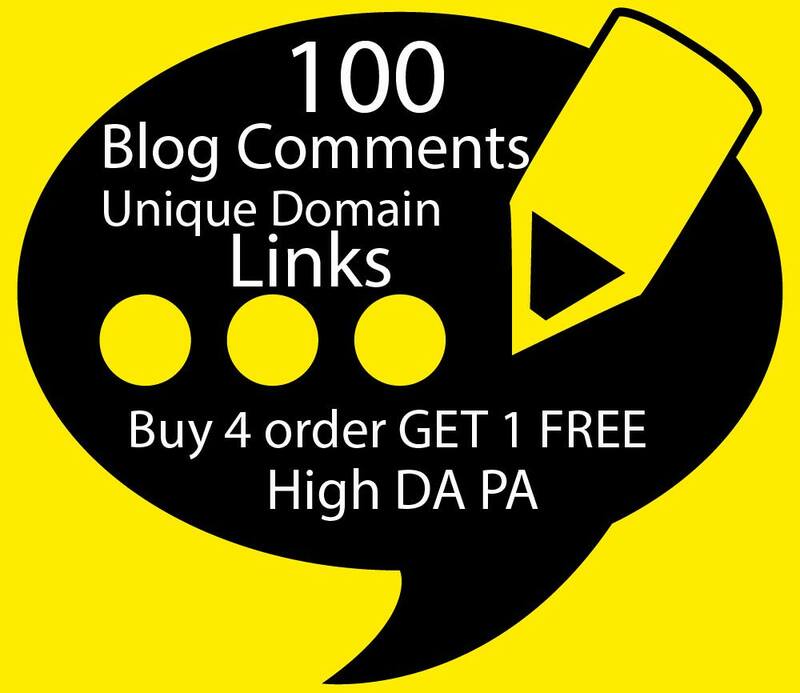 I Will Build 100 Unique Domain SEO Backlinks On High TF DA Sites is ranked 5 out of 5. Based on 3 user reviews.